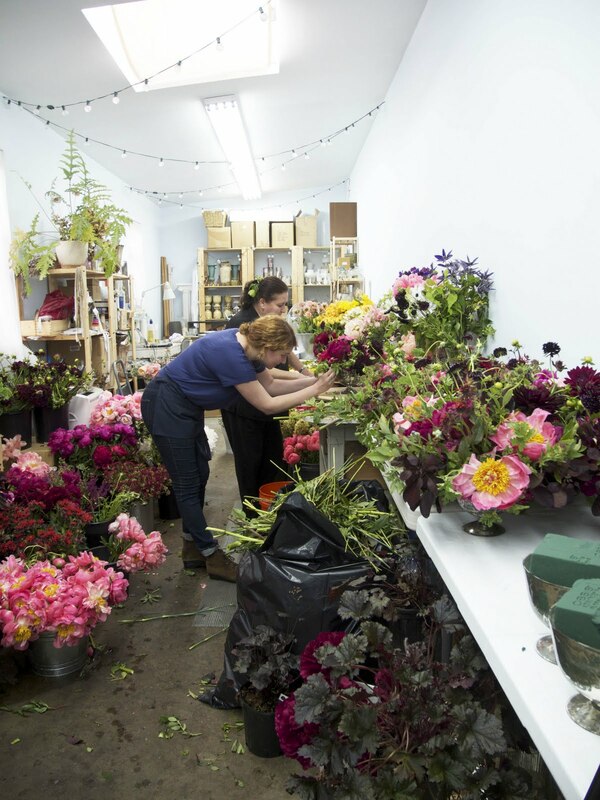 Here at the studio we are really lucky to be in close proximity to gorgeous florist Nicolette Camille. 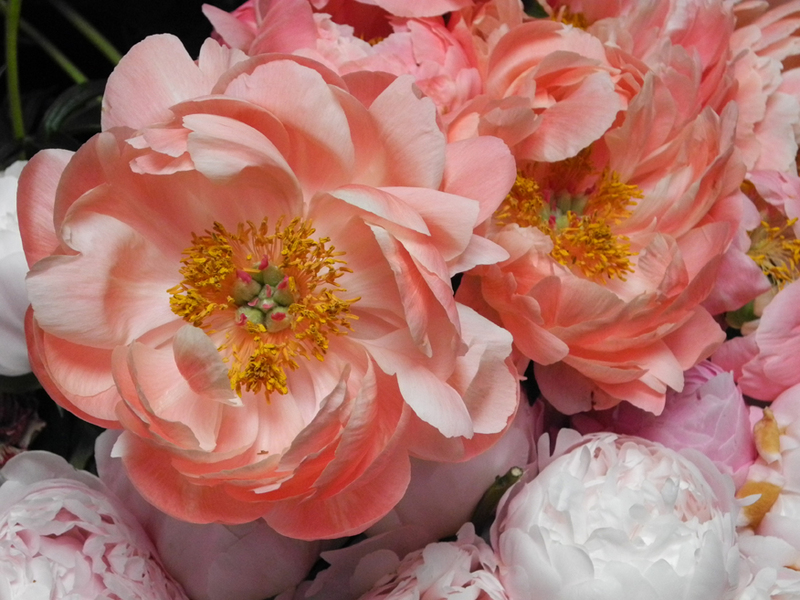 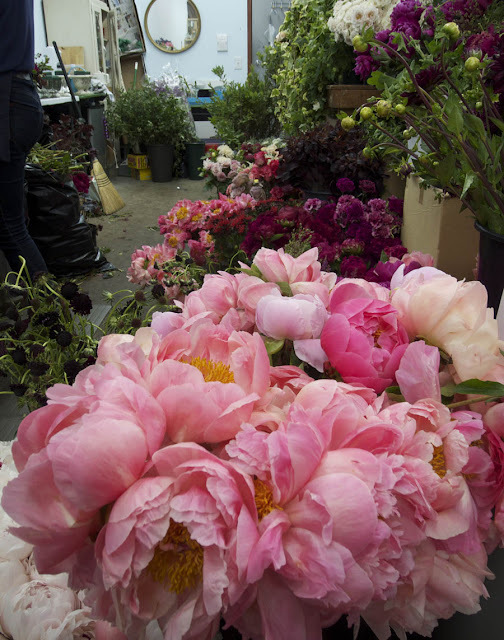 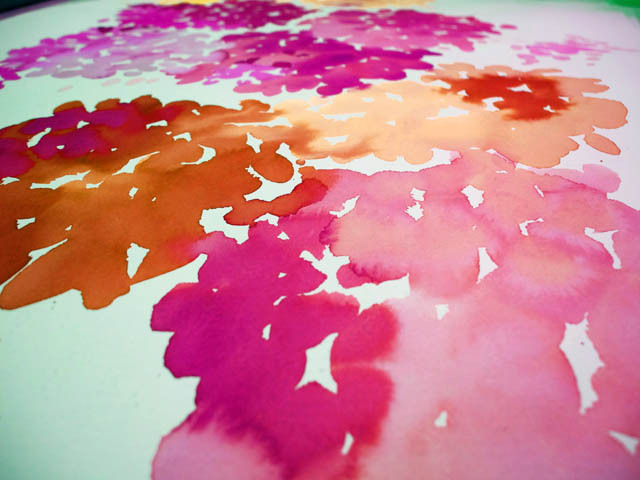 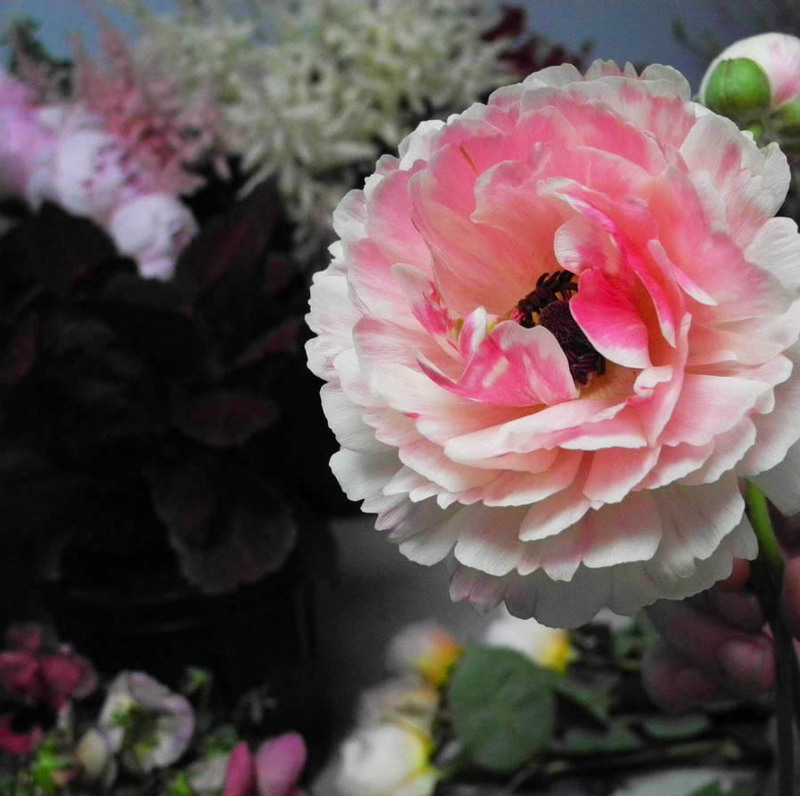 Every week Nicolette makes the early-bird trip to Chelsea Flower Market. She returns with a truck load of the seasons most incredible blooms, and we get to peak before they are arranged for her clients! 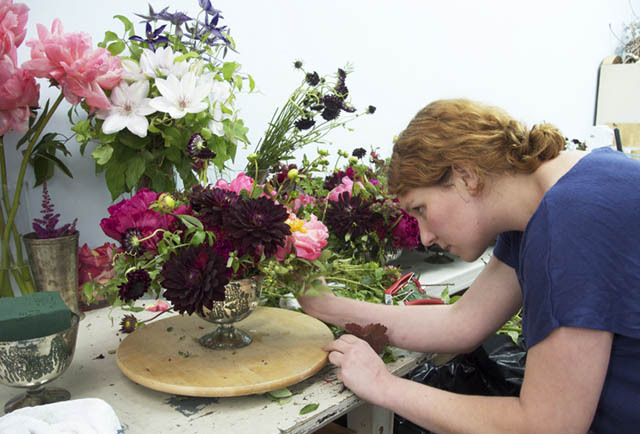 She also does a class called Little Flower school with fellow florist Sarah. The classes have a theme which changes with the seasons.